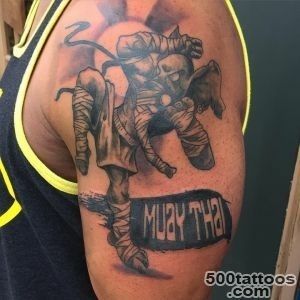 According to the ancient tradition of Thailand, Muay Thai warriors, soldiers, and soldiers did the tattoo in the form of magical characters and spells for the protection of wounds during battle. 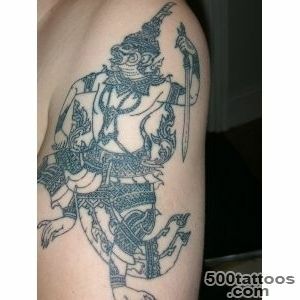 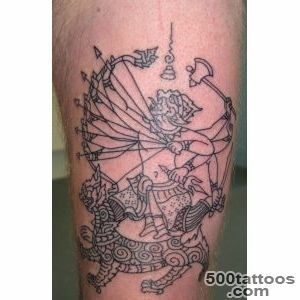 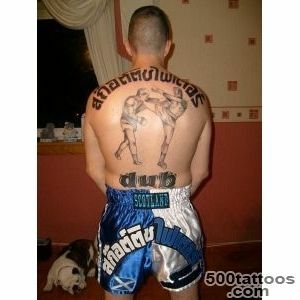 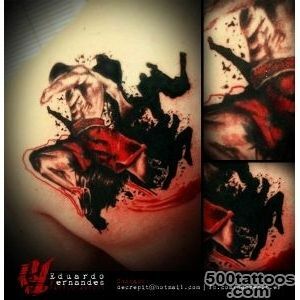 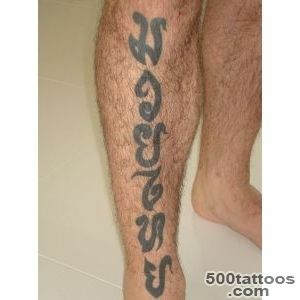 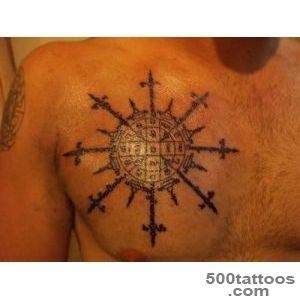 Thousands and even more years ago the Khmer and Thai warriors inspired fear his tattoo on the skin. 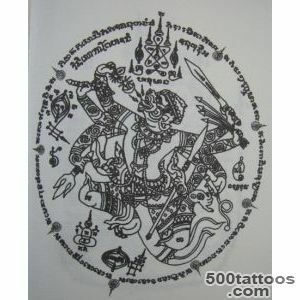 Signs on the skin is a mixture of prayers, magic, shamanic spells.Ever since the Naresuan ( Thai king ) soldiers were in search of protection from the force, which was founded in the values ​​SakYant and wearing talismans. 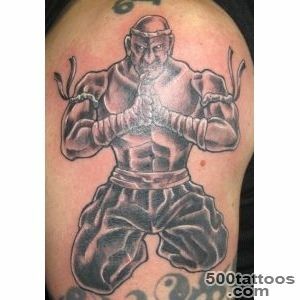 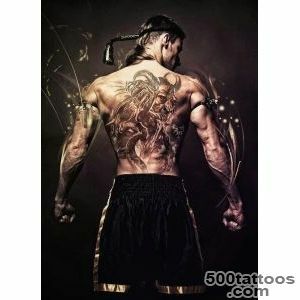 Soldiers Muay Thai fighters and warriors believe that if you put on your body tattoos sak yant, it will help the body, the skin, muscles and joints become invulnerable to attack.Muay Thai Boxers also have a great connection with the tattoo SakYant. 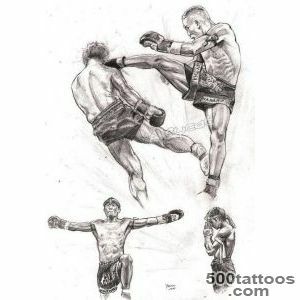 The art of Thai boxing is produced by soldiers of martial arts for a long time. 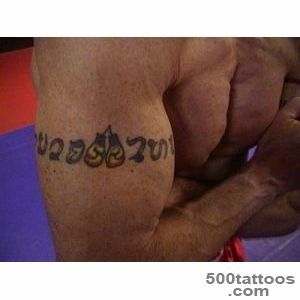 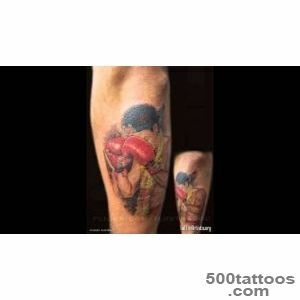 Muay Thai boxers make a tattoo "Hanuman," - which means the god of the monkeys - on the chest, back, as well as the hands and feet. 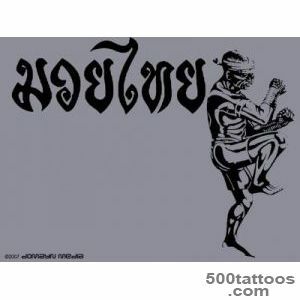 Hanuman show strength, agility and endurance, all the qualities,necessary for Muay Thai fighters. 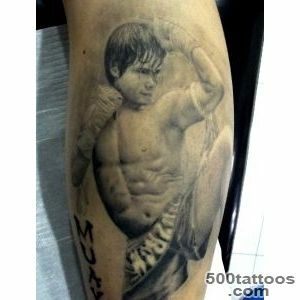 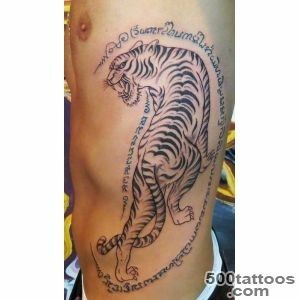 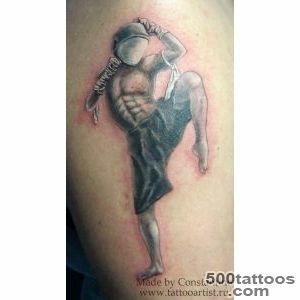 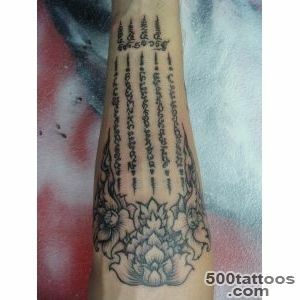 Masters Muay Thai tattoos tend to use the old method of tattooing using bamboo sticks, which would introduce the ink into the skin. 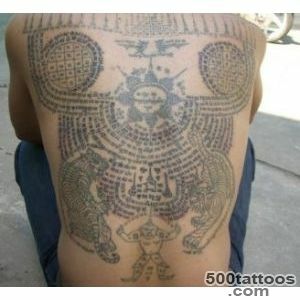 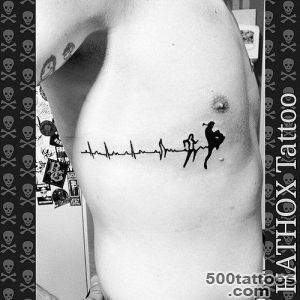 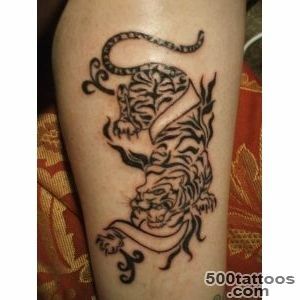 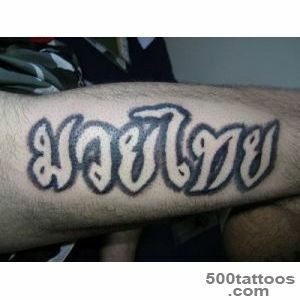 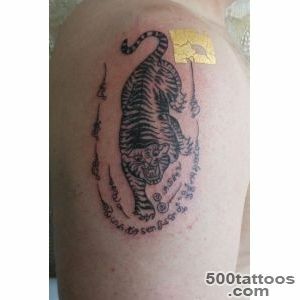 This traditional form of tattooing, which is used in Thailand since ancient times.